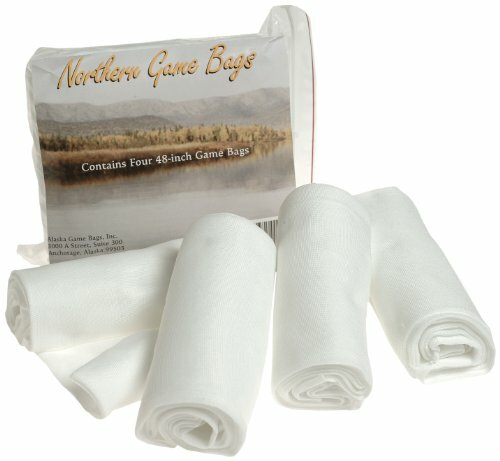 Allen's Big Game Quarter Bags are 48" x 12" and made of lightweight, breathable material. The quarter bags will kelp keep your meat clean and protected from insects. Recommended for elk and caribou. Made in the USA. 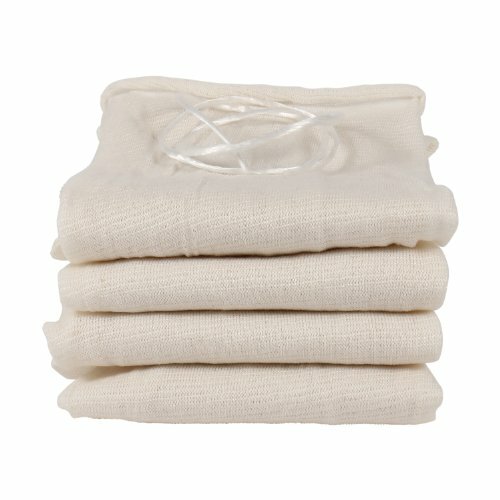 Pack of 4 quarter bags. 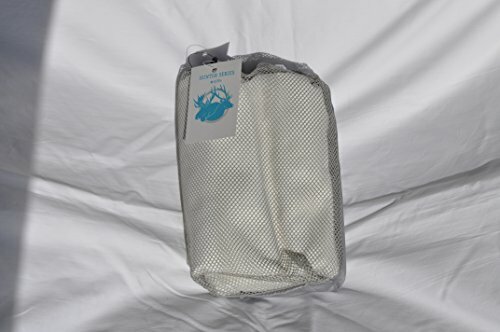 Ovis Sacks are lightweight reusable game bags that allow your hard earned wild game meat to properly cool off while keeping them free from flies, debris and dirt as you transport it from the field to the freezer. 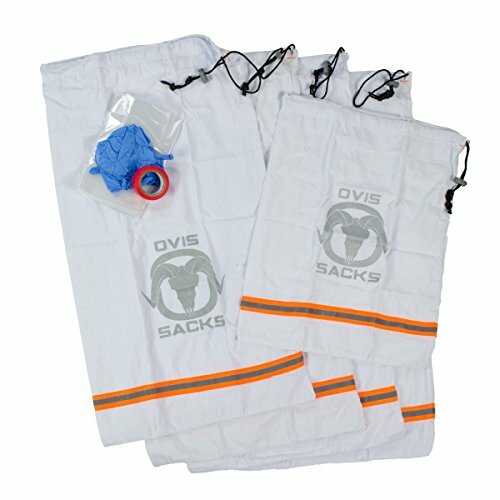 Each of the Ovis Sacks kits comes with necessary supplies like latex gloves, flagging tape and other necessities to make field dressing and quartering game a breeze. The XL size is ideal for Caribou, Elk or a deboned Moose. The Large size is ideal for Deer, Sheep, Antelope and deboned Elk or Caribou. Wash and reuse these game bags for years to come. Grab this lightweight kit and you'll be set for years to come as you pursue big game anywhere in the world. The single quarter bag is ideal for all the ounce shavers out there that don't want to buy a full kit and have a ton of extra quarter bags taking up space and weight in your pack, ideal for Caribou, Elk or deboned Moose. Wash and reuse these game bags for years to come! 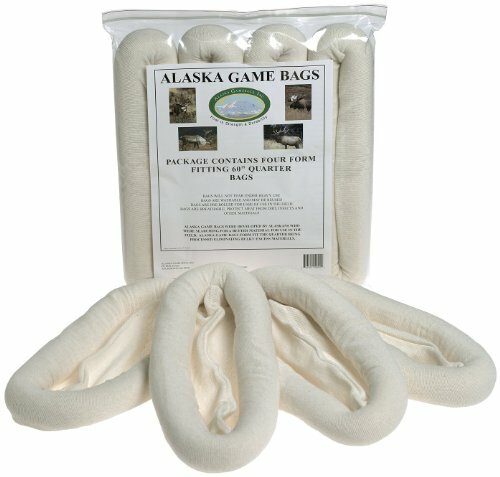 This Single Quarter Game Bag is perfect for one full size bull elk quarter with bone in or 2 deboned quarters. Also could be used for a cape bag, or multiple deer size quarters in one bag fit great. The Backcountry Meat Bags from Allen are specifically designed to hold your game meat. Lightweight and easy to pack, these breathable, wicking, high performance bags are recommended for deer, sheep, antelope, elk, and caribou. Pack of 4 20″ x 30″ meat bags. 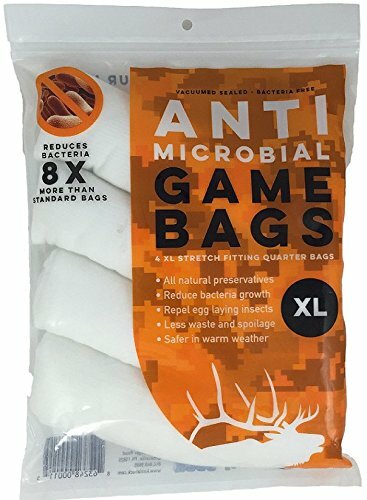 Koola Bucks Antimicrobial Game Bags are proven in certified laboratories to reduce the growth of surface bacteria by 8X the amount of standard game bags. 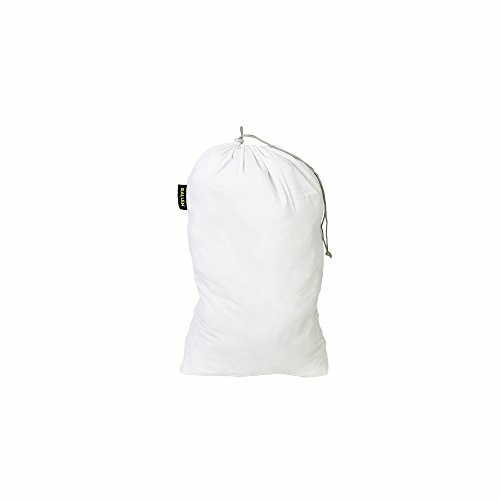 The bags are made from a tightly knitted blend of cotton/poly material designed for strength and durability in the field. They are treated with a proprietary blend of all natural falvorless products that include lactic and citric acids derived from fruits. Lactic and citric acids are diluted to levels that pose no potential health risk and product has been approved for food grade applications. When meat is placed inside the bag the inhibitors contact and transfer to meat reducing the growth of surface bacteria, allowing you to age your meat much longer with less waste and surface spoilage. The bags repel egg laying insects, hold moisture, keep dust off, and provide added protection during warm weather. A superior game bag made from stronger, lighter, more durable material. A game bag that is compact, odor free and was made in China. The 48″ x 96″ Backcountry Full Body Carcass Bag provides the best protection for your game with its breathable, wicking material and improved strength and performance when compared to other game bags in the market. The bag is delicate enough to hold a cape yet strong enough to hold horns or antlers. Recommended for elk and caribou. 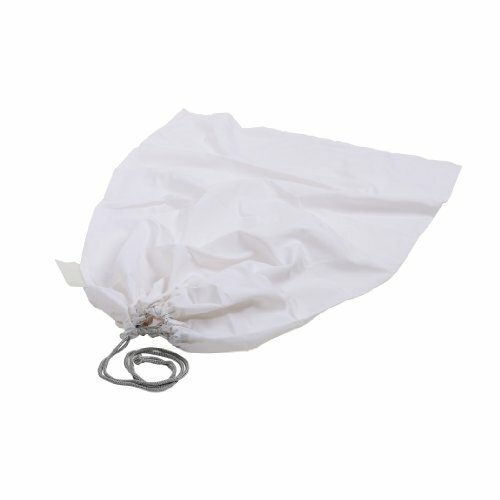 Includes a drawstring closure for added security. 1 full body carcass bag. 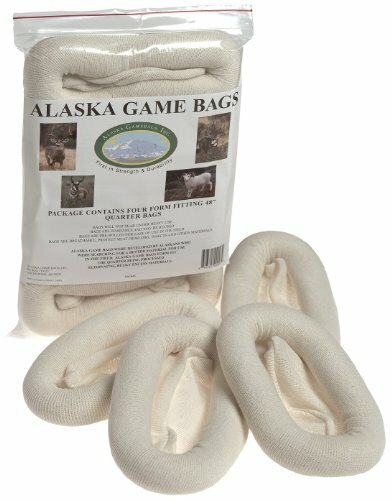 Looking for more Elk Quarter Bags similar ideas? Try to explore these searches: Marshall Autographed Photograph, Herbal Rose Shampoo, and Sterling English Shell. Look at latest related video about Elk Quarter Bags. Shopwizion.com is the smartest way for online shopping: compare prices of leading online shops for best deals around the web. Don't miss TOP Elk Quarter Bags deals, updated daily.